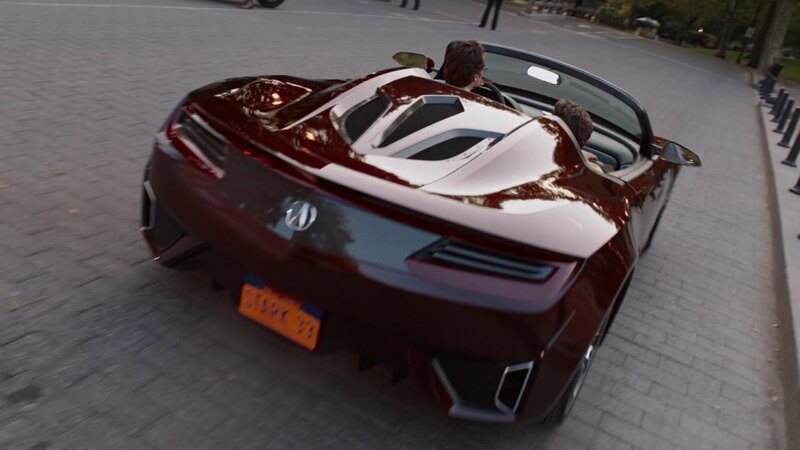 The 2012 Acura NSX Roadster Concept has appeared in 2012 “The Avengers” by Marwell as Tony Stark’s car. This car was seen being used by Tony Stark when he drives it along with Bruce Banner near the end of the film. According to the information which popped up on the eve of the movie release this car has been created specifically for the movie and it was one of the most expensive car in in cinema history. Also you can find that Tony Stark’s Acura car had number of differences between the concept car presented on the 2012 North American International Auto Show and the production 2016 Acura NSX cars. By the way the movie was full of cars of this brand. 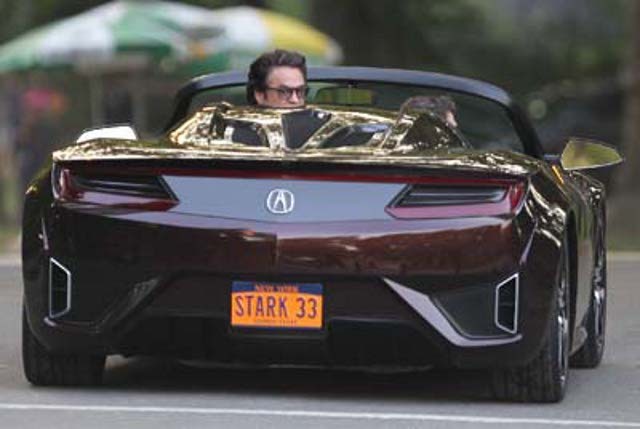 The media said that Acura Concepts from “The Avengers” are unic, and super economical cars. And super fast as well. Almost the hypercars. And too fancy. The license plate of Tony’s Acura NSX Roadster Concept is STARK 33.